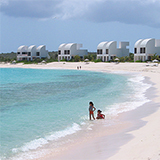 For years, San Juan was our regional hub and our go-to way to get to Anguilla. 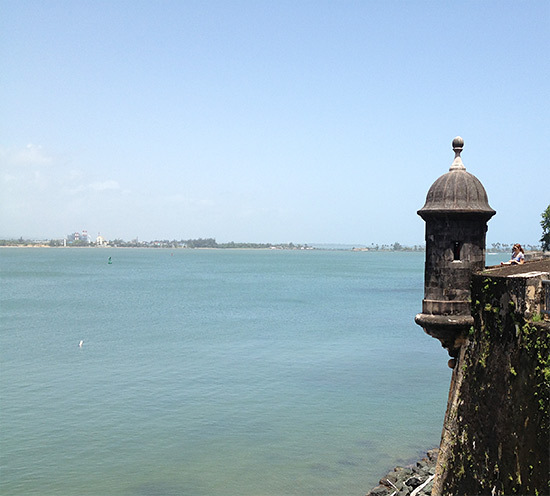 Always in a hurry to reach our island paradise, staying a night in San Juan just never happened... until recently. "Why had we waited so long?" 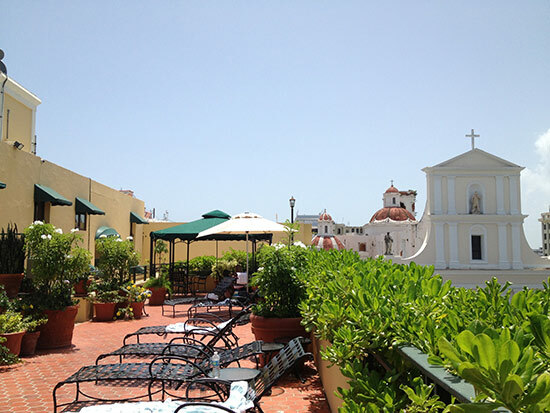 was our first thought upon stepping foot in El Convento Hotel in Old San Juan. 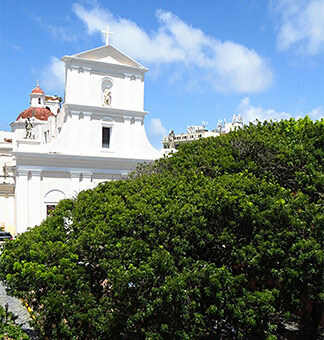 Centrally located in Old San Juan, El Convento is classic Spanish accommodations at its finest. 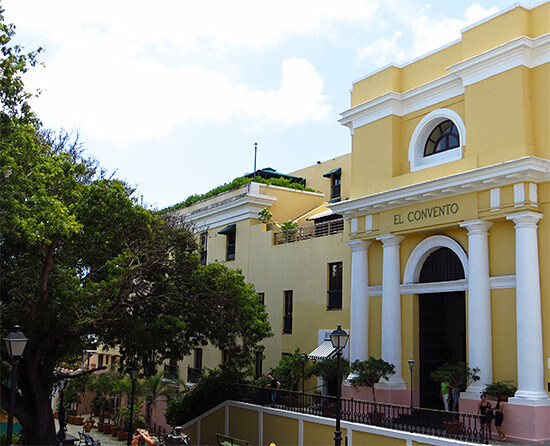 In the same square as Cathedral of San Juan Bautista, this former convent has a rich and apparent history, fitting right into the surrounding Old San Juan. 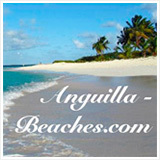 The kind people at reception were more than accommodating, which was greatly appreciated after a long trip to San Juan. 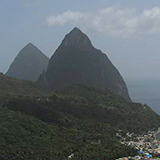 It's supposed to be a 35 minute flight from SXM to SJU, yet our trip lasted nearly 12 hours. That day, severe thunderstorms struck San Juan. Nothing in, nothing out 'til the storm passed. 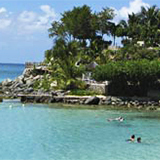 For 10 hours, Princess Juliana Airport was home as we waited for the weather to clear. 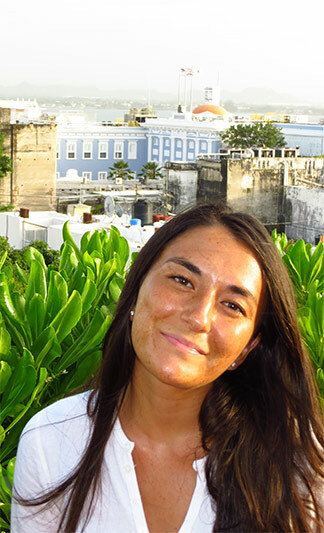 My sister, Yuki, meanwhile, was supposed to meet us in San Juan, flying from New York. 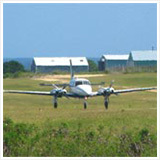 Her flight had departed before the weather struck. 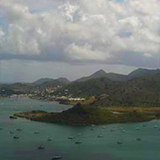 Circling for hours around San Juan, they re-routed to nearby St. Thomas to re-fuel. 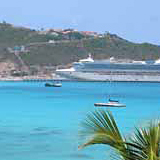 We were still in St. Maarten when we got a call, "Dad I've landed." "Great, Yuki, go to the hotel and we will meet you there when we can." 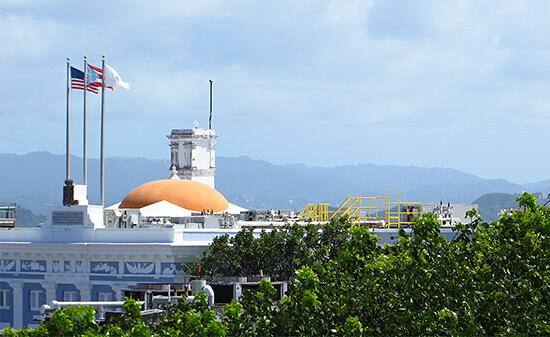 "Not in San Juan, in St. Thomas!" She shouted in panic. 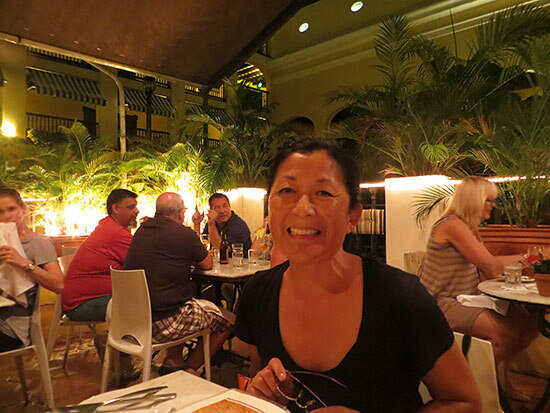 Disoriented and frazzled, when she finally reached San Juan a couple of hours later. Karen, the kind lady at front desk, calmed and reassured her that all was well, that she was "home." 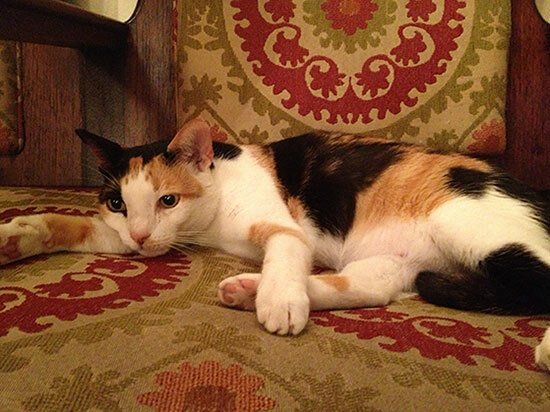 Despite the fact that my parents had not yet checked in, she opened the suite to Yuki, allowing her to get settled and feel right at home. We arrived 2 hours later, to be greeted by Karen's friendly smile. "Yuki is already in the suite and is fine." With Karen's warmth and hospitality, the day was saved. 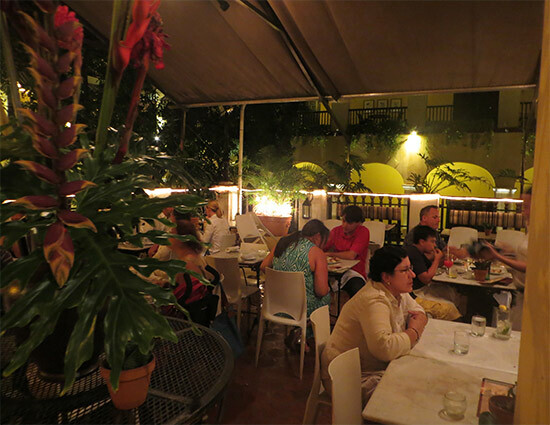 We were off to a terrific start at El Convento. 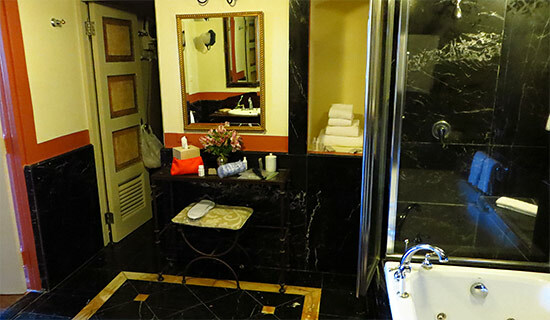 Even after a tiring day and despite reaching El Convento in the midst of a very rainy night, we were awe-struck by the hotel's classic lines. Its exterior virtually begs to be photographed. And inside? 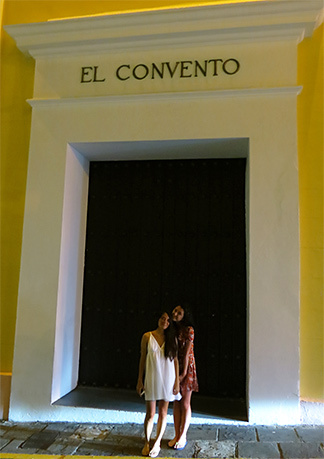 We walked through the cool corridors, and fell in love with the Spanish charm right away. 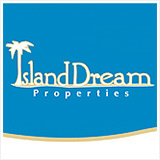 Bright, stucco walls, terra cotta tiled floors, the decor has been perfectly executed. The rooms center around an open-air courtyard, which is home to one of their restaurants. 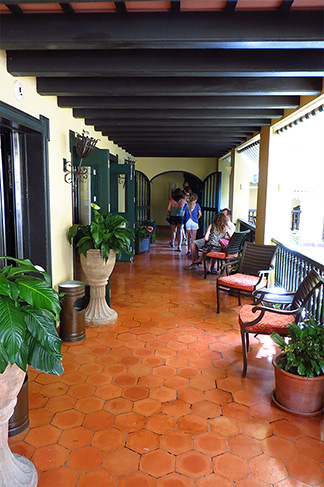 One of the larger buildings in Old San Juan, the hotel is airy with plenty of natural light. The building always felt cool, never stuffy or hot, which is remarkable considering that we visited in the warmer summer months! 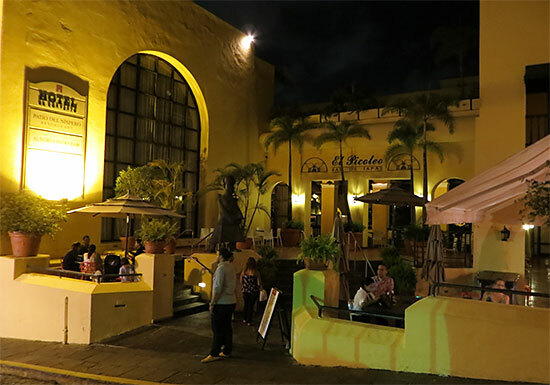 From first interaction with the staff, to first impressions of the hotel itself, Hotel El Convento exceeded our expectations. 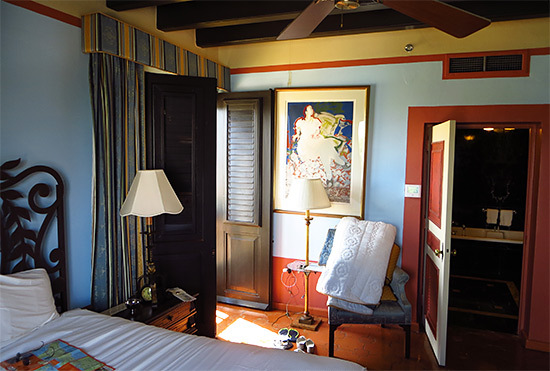 El Convento offers a number of rooms and suites, including queen and deluxe rooms, one bedroom suites, the Pablo Casals suite, and the ultimate suite, the Gloria Vanderbilt. A one bedroom suite with views overlooking the Cathedral, we were booked for the Gloria Vanderbilt with an adjoining room. Elegance in the truest sense of the word! 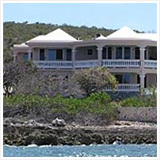 The Gloria Vanderbilt has a large entry-way (complete with mini fridge), and a living/dining room with high ceilings. Beautiful wooden shutters open to provide coveted views over the square and Cathedral. 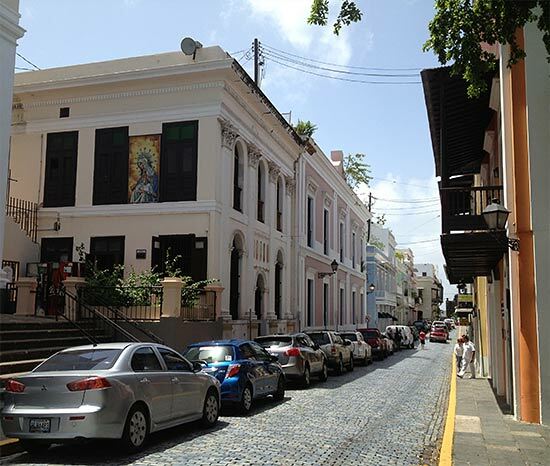 Here, you are truly in the heart of luxurious Old San Juan. 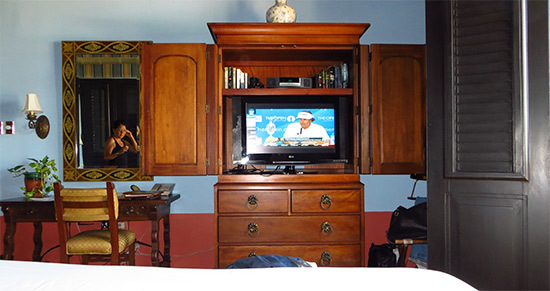 The room is spacious, with a large, antique dining table, a comfortable sitting area, a stereo and television, and a powder room. Note: This suite's location in the hotel is quite convenient. It's on the same level as the breakfast room, where they serve coffee/tea around the clock, and wine/cheese at 6pm. Computers/printers are also located there. Behind a second wooden door (photo to the left), is the master bedroom. As you enter the bedroom, you can't help but notice the luxurious touches, from the weight of the door to the vases and fixtures. 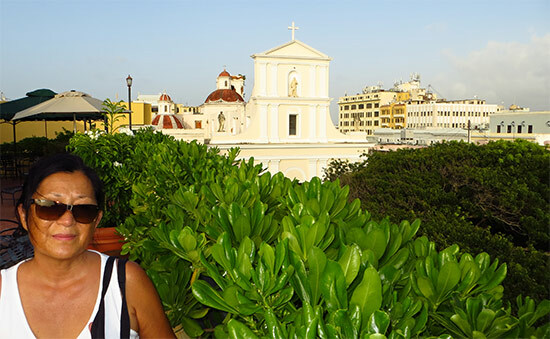 The suite beautifully captures that spirit of Old San Juan. With windows on two sides providing views, the bedroom is also sunny and open. 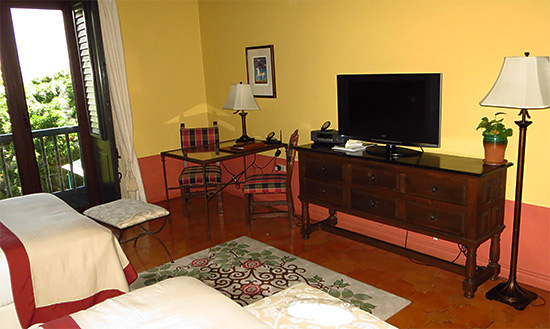 The king bed is comfortable, and the room features a flat-screen TV. 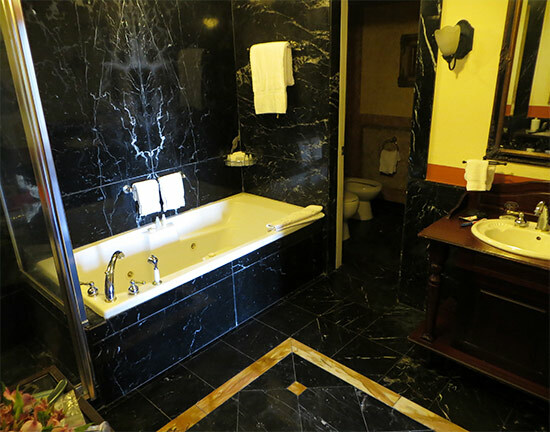 The bathroom is complete with marble tiles, a shower and jacuzzi tub, a private room for the toilet, and a vanity area. Space has certainly not been spared here at the Gloria Vanderbilt suite! Located on the other side of the Gloria Vanderbilt suite's dining/living room, an adjoining room can be arranged. This is a queen room, with two wrought-iron beds. 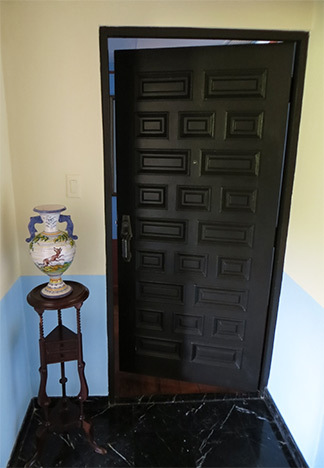 The room also features the same heavy, wooden doors that open up and overlook the square below. 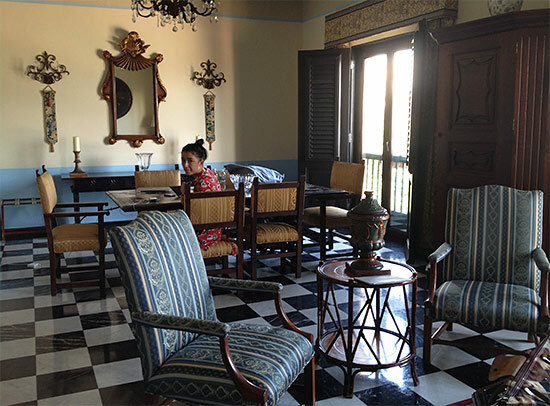 The vibrant colors offset by the rich wood and wrought-iron furniture creates a truly rich Spanish feel that no other hotel in the area does as well. A full-size mirror, a safe, flat-screen TV with cable, Wi-Fi, air conditioning, room service, they have all of your bases covered! 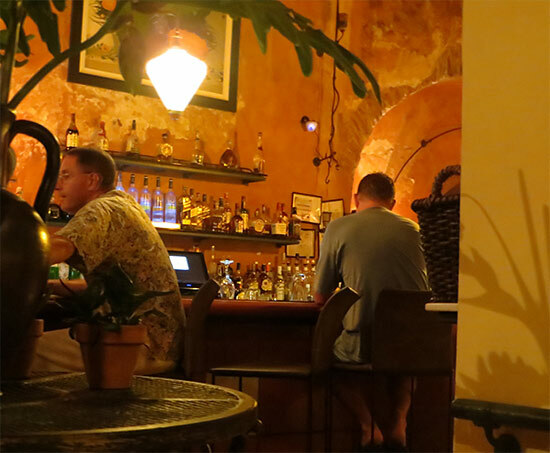 El Convento is home to 3 restaurants... Patio del Nispero, Pizza e Birra and El Picoteo. 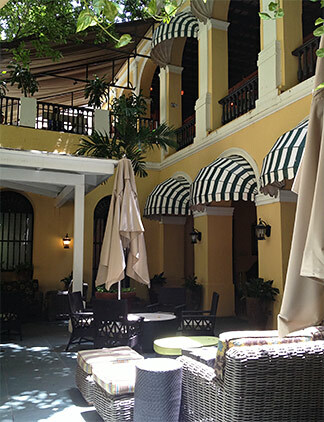 More formal, Patio del Nispero is located in the open air courtyard. 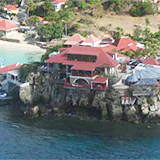 They serve breakfast, lunch and dinner in a truly pretty setting. In the mood for something more relaxed, we took a look at El Picoteo and Pizza e Birra. 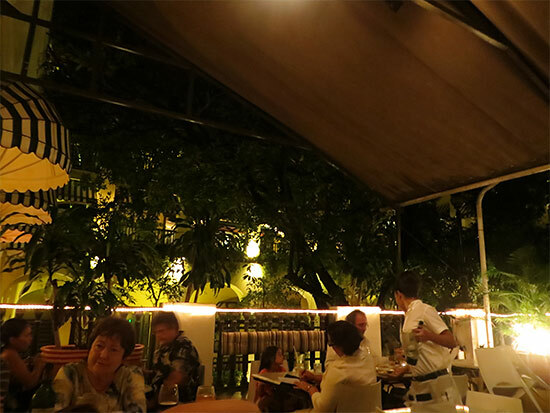 Both restaurants open up onto a square of their own, which can be accessed from the street. We ate here once as a family, and my Mom and I returned for tapas on our own a couple of times. El Picoteo is a true Spanish tapas bar. 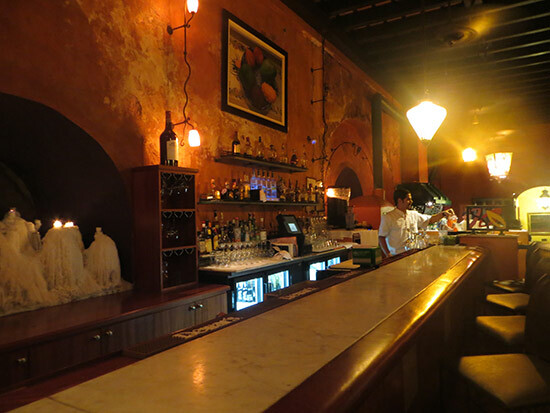 Like El Convento, the bar feels historic and Puerto Rican. A mountain of melted wax, forming a large candle, illuminates the corner of the bar. As we walked in, a fun and friendly waiter welcomed us. The restaurant was packed and it was late. Luckily, they were still serving dinner. We waited a few short moments before a table opened up, and we were seated. For a hotel restaurant, there were plenty of locals dining here. An excellent sign! The waitress brought us our menus and took our drink order. My Dad, enjoying the sweeter beverages, ordered a big pitcher of red Sangria. Eating family style, we ordered several dishes. 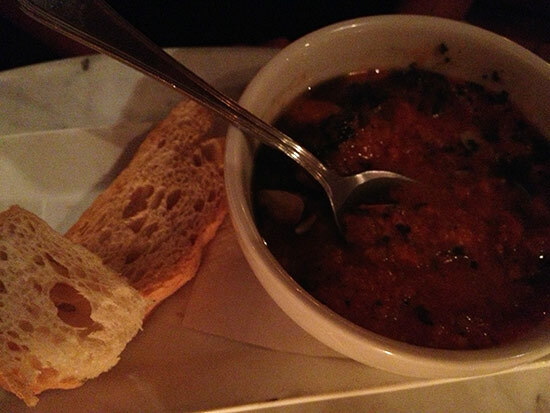 The gazpacho and hummus with white beans and truffles caught my Dad's eye. Yuki chose the thinly sliced ham on herbed toast with cheese. 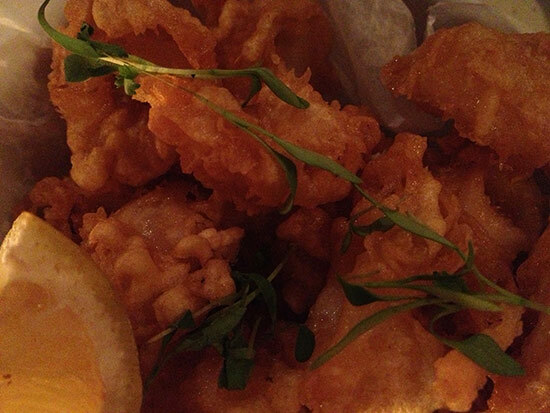 I went with the calamari. And, my Mom chose the beef skewers. What would beef be without potatoes? 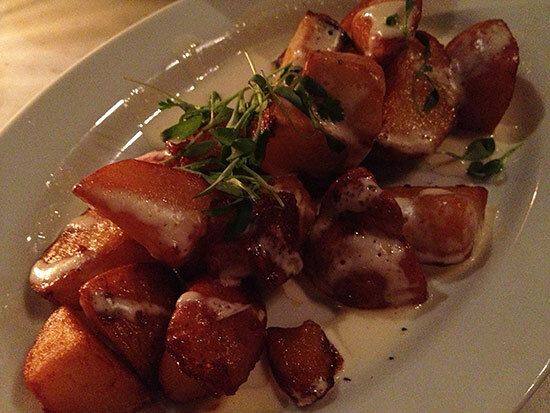 A side of garlic potatoes, too, please! After a mouthwatering meal it was to bed. More exploring tomorrow! The rooftop deck and pool! 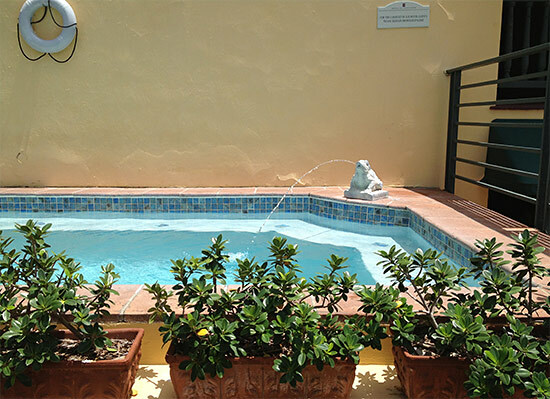 The rooftop deck has a small pool, jacuzzi and several loungers to take in the hot, Puerto Rican sun. There are plenty of beach towels at the ready. If you head up there early, you will likely have the pool to yourself. The best part of the roof top terrace? To the East you have the Cathedral. The sea is to the west. 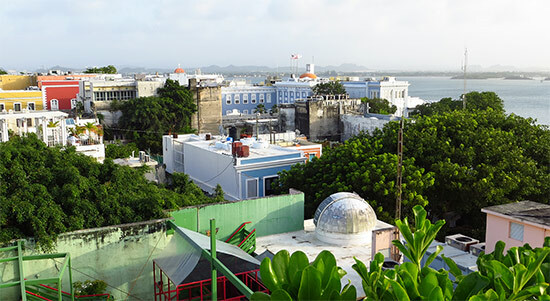 Old fashion roof tops are seen to the south, along with the Governor's House. A sweet touch, who would expect to find a private pool terrace in the middle of this compressed city? Around the hotel, we found a few other secret spots with loungers to take in the sun! 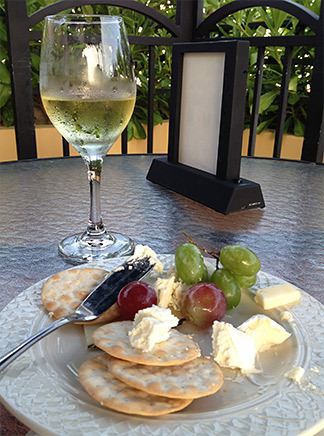 This location is especially perfect for enjoying the 6pm wine/cheese. Wine includes red, white and a refreshing sparkling rose. It's a delightful evening treat. 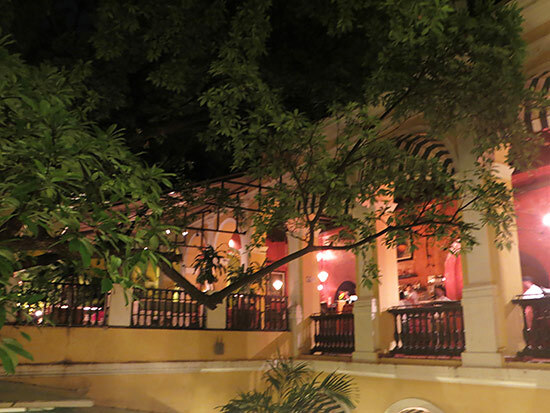 Most people sit on the veranda or at the tables that line the halls overlooking the hotel's courtyard. But, if you want something a little more private and quiet, head upstairs to this spot. After wandering through the hotel, we weren't ready to go back to the room yet. Not wanting to see too much without the rest of the family, we agreed to venture down just a few side streets near the hotel. 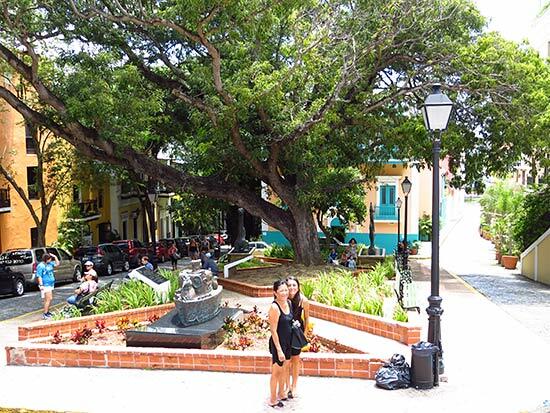 The square right across the street from El Convento is generally busy, with a fair balance of Puerto Rican families spending time together, and tourists snapping photos. 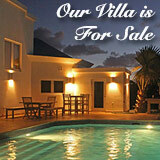 Once out into the streets, El Convento idyllic location becomes apparent. 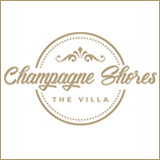 Every area of the city is just a short stroll away. 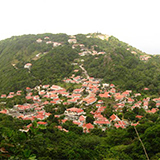 And how charming it is... cobblestone sterets, meandering roads, colorful wooden houses and doors. My Mom and I took a right out of the hotel. 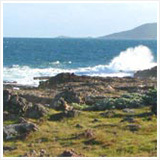 Down a winding road, we landed at the sea's edge, with the Governor's House just to our left. The streets were quiet with only a few people stirring. It was a beautiful start to our first full day in San Juan! 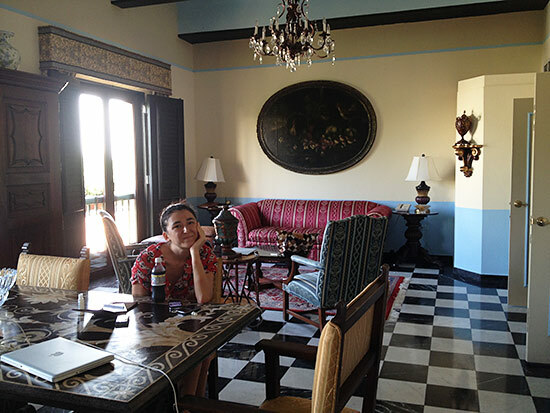 Our stay at El Convento wouldn't have been so blissful if it wasn't for the helpful and accommodating staff. 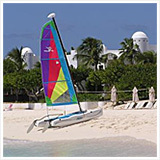 The front desk and concierge are world-class eager-to-please. They saved the day during our frenzied arrival. 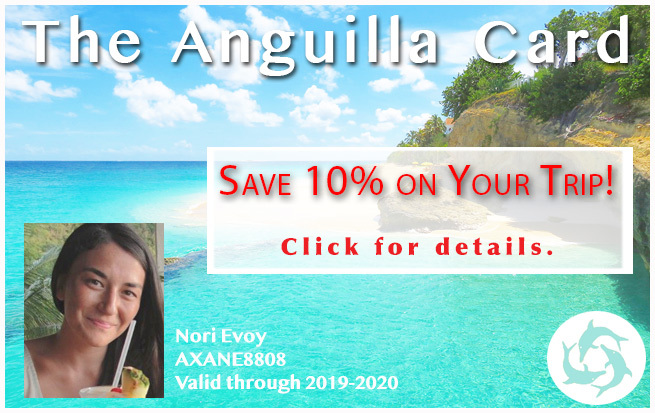 They booked and re-booked our rental car to Rincón due to date changes. 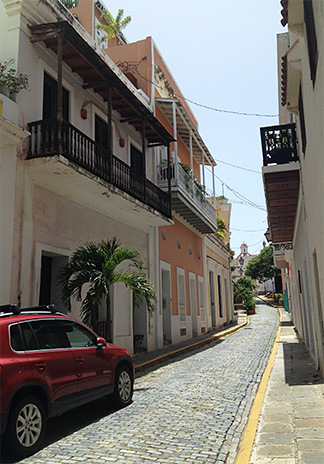 They did their best to arrange a private car tour of the rest of San Juan on last second notice on a Sunday afternoon. And, they brought up extension cords to accommodate the numerous electronic devices we carry. We aren't usually high maintenance visitors, but this trip surely tested the staff. They passed with flying colors. 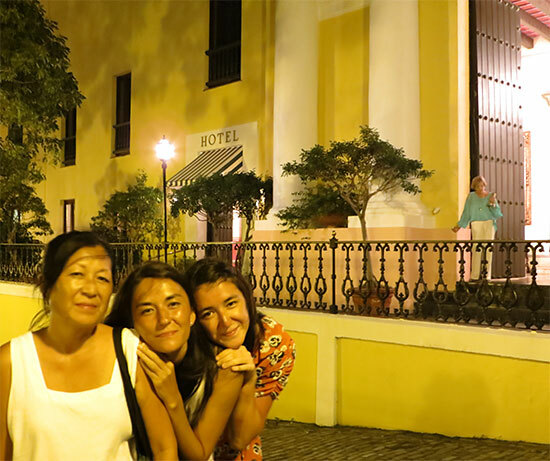 Thank you, El Convento for making our trip to Old San Juan such a delight!